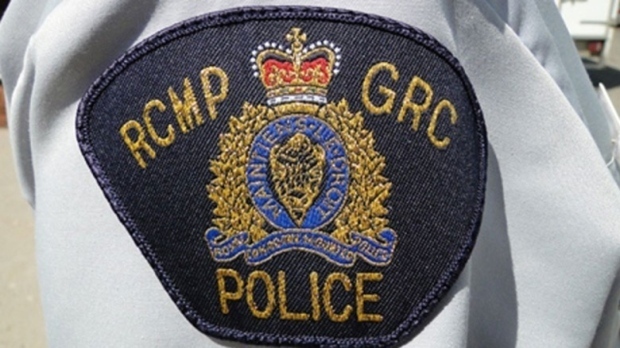 Nova Scotia RCMP are asking the public to help them solve a break and enter and theft of lobster from a boat in Lunenburg. Police say the crime occurred sometime between 10 p.m. and 11 p.m. on Jan. 26 at a business on Bluenose Drive. Police say a dark blue or black two-door Jeep Wrangler was seen in the area at the time of the theft. Anyone with information about this incident is asked to contact Lunenburg County RCMP at (902) 634-8674. Should you wish to remain anonymous, call Nova Scotia Crime Stoppers toll free at 1-800-222-TIPS (8477), submit a secure web tip at www.crimestoppers.ns.ca, or use the P3 Tips App.